Saturday 12th March (10am).....We are installing the lighting at the club. We require volunteers to bring along a spade on the day to help dig out a trench along the driveway leading to the clubhouse. Posts will be erected and as well as the car park being lit up, there will be a row of lights leading up to the clubhouse which will help the hire of the club for future functions. 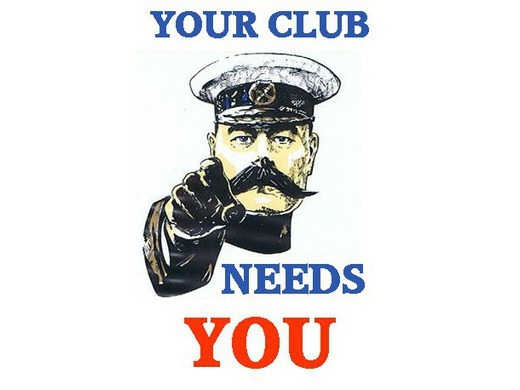 Saturday 2nd April (10 am)..... A work party is required to ensure that we have everything in place for the start of the season. All manner of jobs will be undertaken such as strimming the verges, fixing the new numbers for the scoreboard, repairing the sight screens and fitting new screens,painting certain parts of the clubhouse both inside and outside, weeding the carpark, generally making good what the winter has damaged. The more people we have volunteering on both dates, the quicker and easier the task at hand will be. If I have forgotten anyone on this list please advise them accordingly.